Carol specializes in simple, spirit-filled, meaningful weddings and ceremonies. 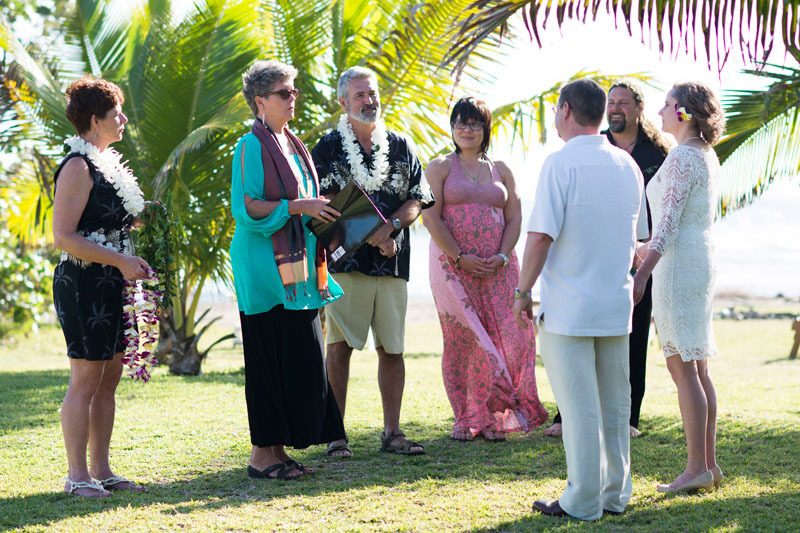 Whether you are getting married, renewing vows, having a sacred ceremony or celebrating an accomplishment, Carol can provide the sacred intent and frame work to bless, uplift and officiate the ceremony. 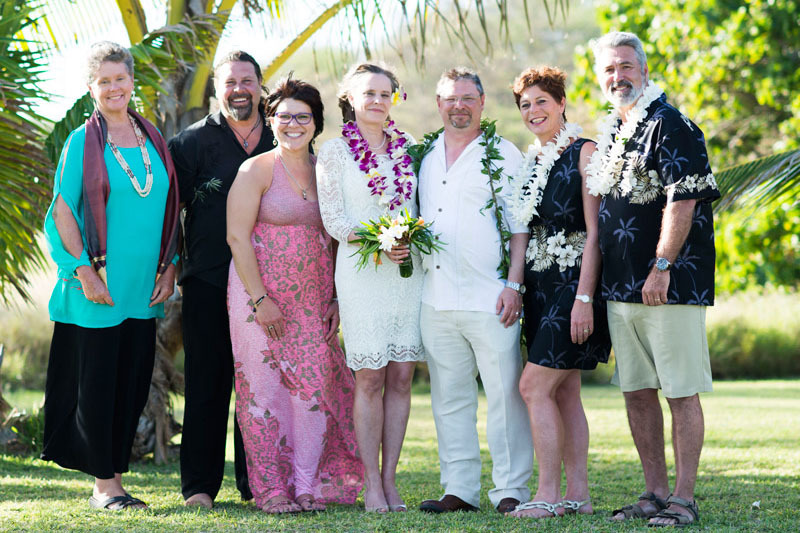 Carol enjoys working with all kinds of couples, so if you are looking for a LGBT wedding, full moon wedding, or a labyrinth wedding – Carol will help you customize your sacred event to reflect exactly the tone and message you wish to convey. Ceremonies are as varied as those who participate. Traditional and non-traditional vows can be provided as a starting point for you to customize as you prefer. Feel free to mix and match, cut and paste or personalize to your heart’s content. 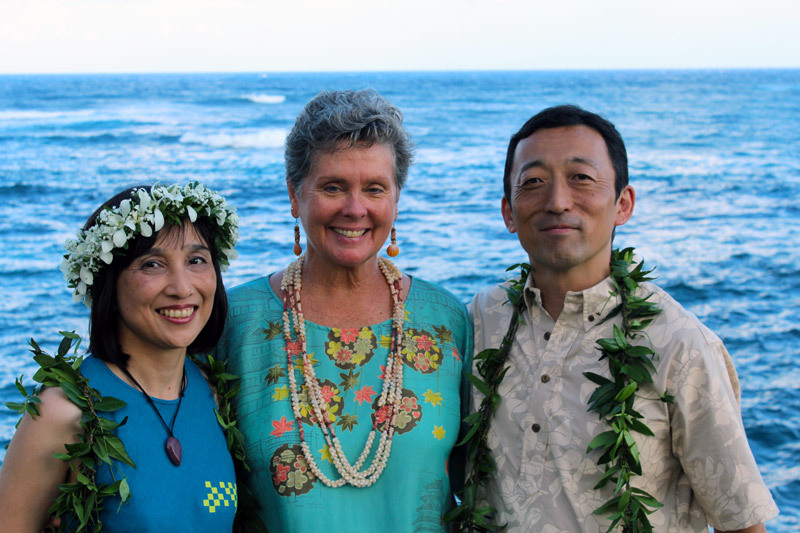 We can change the readings or the prayers, include a lei exchange, or not. If you prefer a specific denomination for your wedding (i.e.Buddhist wedding, Christian Wedding, Spiritual but not religious, etc. ), that can be accommodated as well. From beautiful beaches, forests, rivers, streams, mountains, and waterfalls, Kauai has it all and is a stunning place to get married. 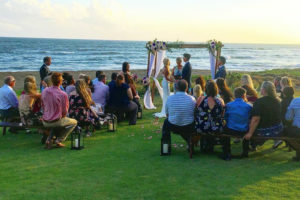 Kauai lends itself well to simple, nature-filled ceremonies and Carol has performed these types of weddings and ceremonies on many beaches on Kaua’i, at the Waimea Plantation Cottages, and at private residences. 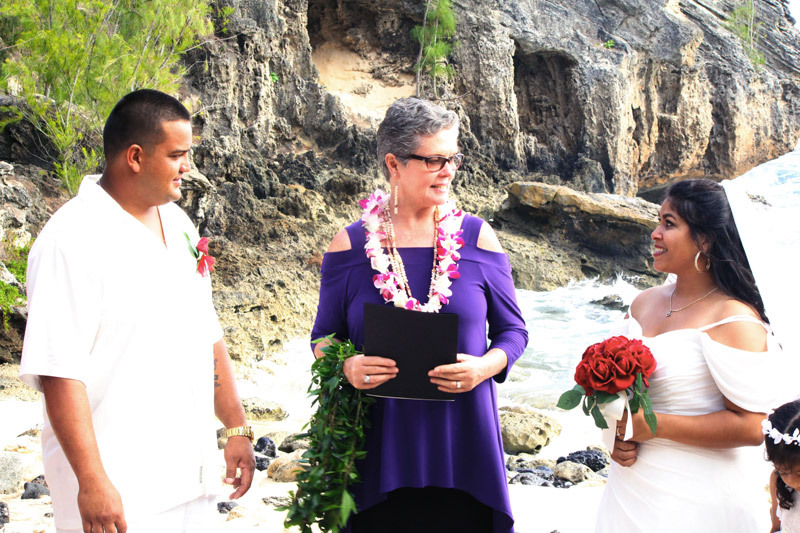 While Carol typically officiates over weddings and ceremonies in the Islands, if you would like Carol to officiate a wedding or ceremony somewhere else, please call (808) 652-5691 to explore possibilities. 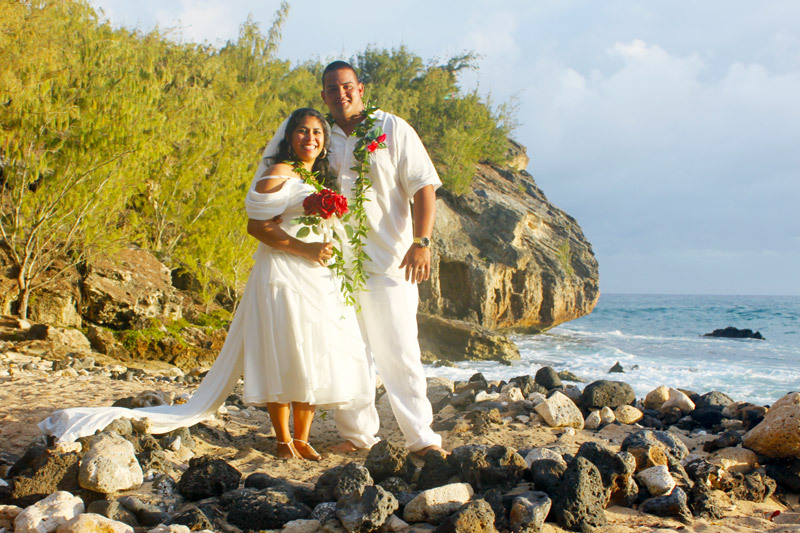 Simple ceremonies amid Kauai’s natural, raw beauty – from beach to garden or forest, coastal to mountains, there are many wonderful locations on Kauai to be married. Fees depend on the ceremony type, location, and additions (help with coordinating, beach permits, flowers, candles, rehearsals, etc). A labyrinth has only one path leading into the center and the same path leads back out. The symbolism of the labyrinth lends itself beautifully to a marriage ceremony. Metaphorical of a pilgrimage to a sacred place, the journey into the center is a time for letting go of the past and preparation for what is to come. Pricing varies depending on where the labyrinth is located. Call to discuss specifics and possibilities. 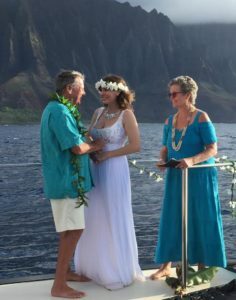 Conducting your ceremony on a boat, affords privacy and adventure as well as the ability to reach remote and inaccessible places on the Island. The pricing for boat weddings varies on the size of boat, number of guests, whether it will be a private charter or shared boat, whether you need photography or videography, etc. Please call for pricing. When we first get married, we are hopeful and are often entering into a mysterious, unknown entity called Marriage. But, when you choose to renew your vows, having been together for a period of time, you are making a choice from a place of knowledge. You are choosing to strengthen your commitment to each other. Price is variable depending on the number of sessions and days desired. These retreats are customized to your timeline, budget, needs and interests and can be a la carte sessions, a mix of vacation and sessions, or an intensive retreat. 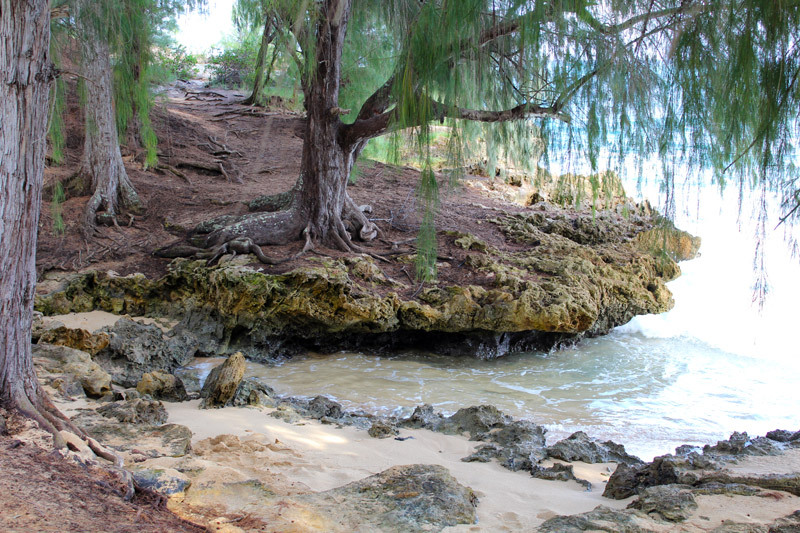 Click here to learn more about our Kauai Retreat offerings. Please note: Fees may be charged separately for the coordination and planning. 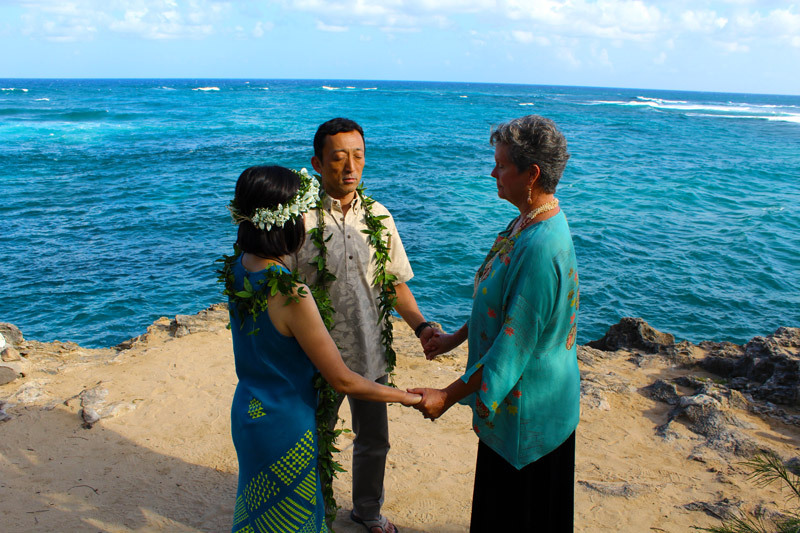 You must have a valid Hawaii marriage license to be legally married. There is no waiting period, no blood tests are required, and the license is valid statewide for 30 days. You do not need witnesses in Hawaii. Both partners must be at least 18 years of age (unless they have written consent from parents or legal guardians), and must appear together before a licensing agent on any island. Proof of age may be requested in the form of a driver’s license or I.D. If either partner has been married before, he or she will have to state the date, county and state (or country) in which the marriage was ended. The license also requires the full names of each partner’s parents and their place of birth. The fee for the license is $60, and is payable in cash to the licensing agent. For a complete packet of information, contact the Department of Health at (808) 586-4544. Each community has a licensing agent as well. Click here for more information about obtaining a Marriage license. Photography and videography costs are additional. Carol works with a number of excellent photographers and videographers. Michelle Logia Schmidt of Island Reflections Photography is a recommended photographer. The pricing is variable, generally $395 – $495 and up. 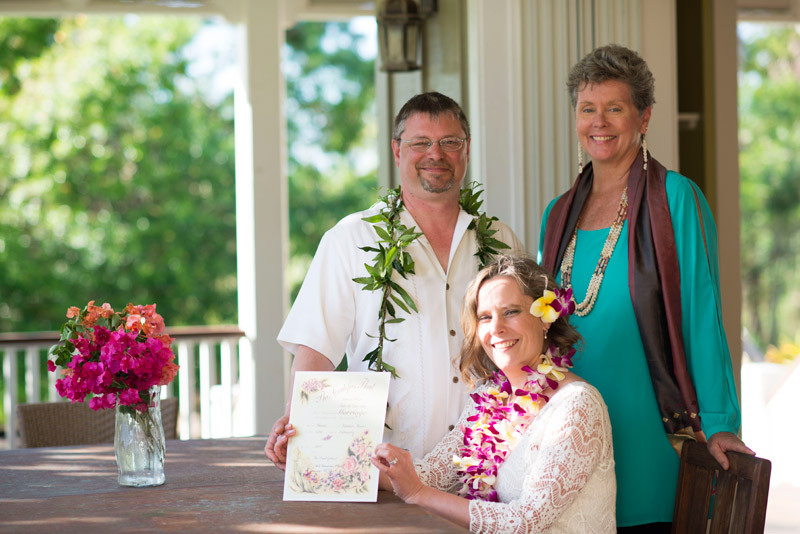 If you are needing a private residence location and/or wedding or event planning I recommend Kendall Koetje of Kauai Oceanside Events. Kendall’s impeccable taste, personal and professional connections and years of experience in the hospitality business make her the perfect partner in the planning of your wedding, celebration or event.